Why is the Quran important? 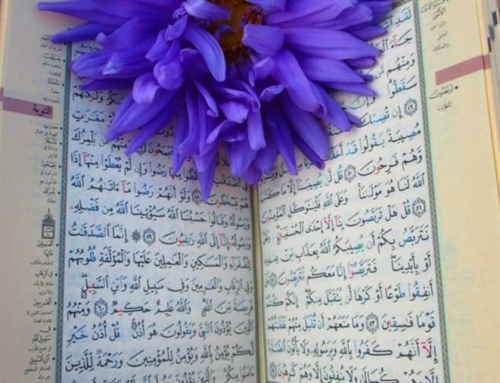 The Quran is the holy scripture in Islam, revealed directly from God. It is considered the speech of God, and it holds guidance for all of mankind within it. The Quran describes itself in its longest chapter: “This is the Book about which there is no doubt, a guidance for those conscious of Allah” (Q. 2:2). 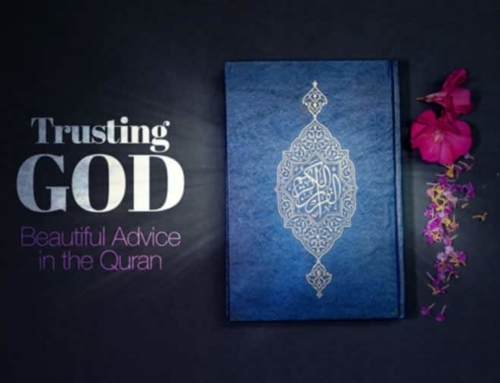 What is written in the Quran is true, establishing many articles of faith for a Muslim, including the oneness of God, belief in an accounting and afterlife, belief in Prophets, angels, and more. The Quran is in Arabic, as that is the language it was revealed to the Prophet Muhammad (peace be upon him) over 1400 years ago. The Prophet Muhammad (peace be upon him) was an Arabic speaking man from Makkah. Thus, the Quran was revealed in the language known to its original recipients. In addition, Arabic is a beautiful, deep, and very poetic language. The Quran is recited, rather than sung. It is not comprised of lyrics, but ayat, or verses, revealed by God. 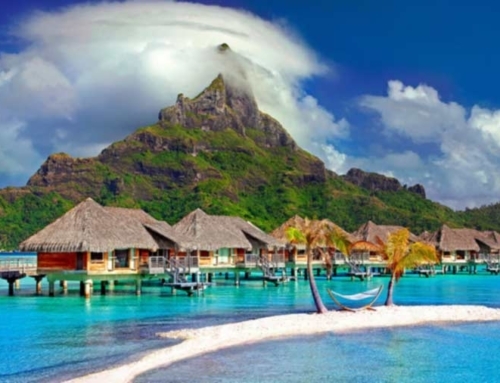 There is an entire science dedicated to the recitation of the Quran and the way in which certain sounds and letters are elongated and pronounced. Hearing a beautiful Quranic recitation in Arabic is quite humbling and has a direct effect on the heart. In fact, one of the original Companions of the Prophet (peace be upon him) named Umar had a change of heart regarding the entire religion of Islam upon hearing the scripture recited. What does the word Quran mean? 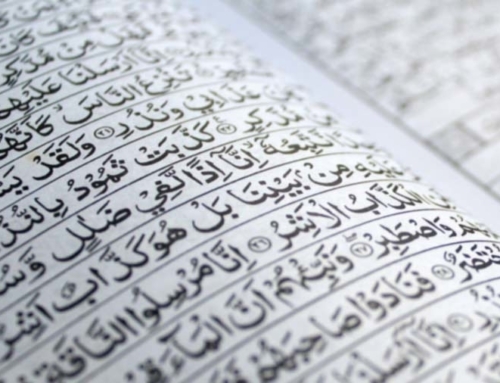 The word Quran is derived from an Arabic root that means to recite. 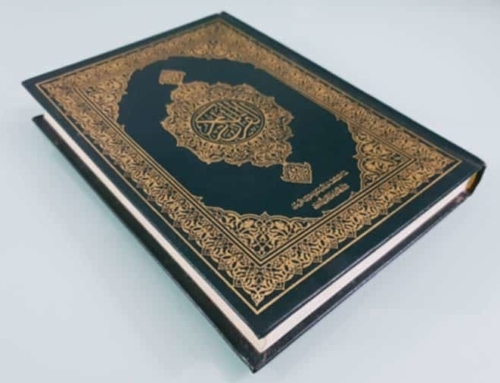 Linguistically, the word Quran means “the most recited.” This in itself is a miracle of the Quran because when it was revealed, the early Muslims did not know this would become the most often recited (and memorized!) book. There are many other names for the Quran as well, such as, Al-Kitaab (The Book), Al-Furqan (The Criterion), and Lawh Mahfuz (Preserved Tablet). Muslims believe that both the Bible (in its original form) and the Quran are revelations from God. Within the texts, there are many similarities one finds, including the concept of monotheism, stories of Prophets, and moral values and actions. Just like the Bible is a religious scripture for Christians, the Quran is a religious scripture for Muslims. The Quran is not the Bible; rather, it is the final revelation from God, believed by Muslims to rectify any deviances that appeared over time in the previous scriptures due to man’s interference. Is the Quran read from right to left? Yes, the Quran is read from right to left because it is in the Arabic language, which is also read in that fashion. 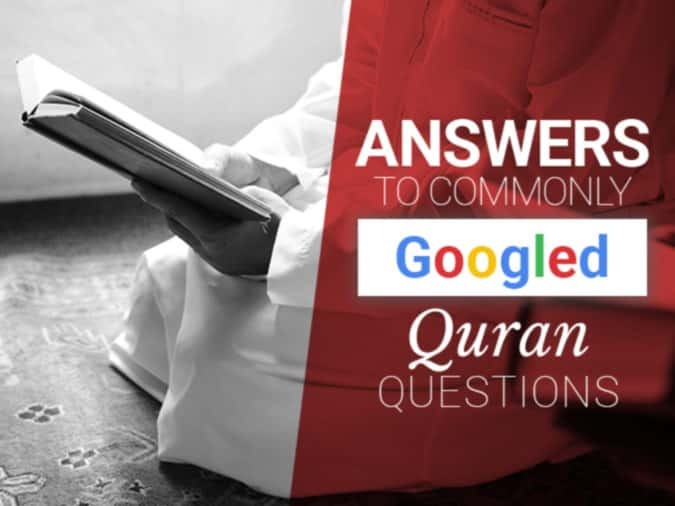 Is the Quran God’s word? Yes, the Quran is the word of God. It is the final scripture God revealed to mankind to correct any previous misunderstandings and deviances with a promise to remain preserved as is for eternity. God states in the Quran, “Verily We have revealed the Quran, and We will guard it” (Q. 15:9). How does the Quran start? “In the name of Allah, the Entirely Merciful, the Especially Merciful. All praise is due to Allah, Lord of the worlds. The Entirely Merciful, the Especially Merciful. Sovereign of the Day of Recompense. It is You we worship and You we ask for help. Guide us to the straight path. The path of those upon whom You have bestowed favor, not of those who have evoked [Your] anger or of those who are astray” (Q. 1:1-7). How does the Quran describe Jesus? 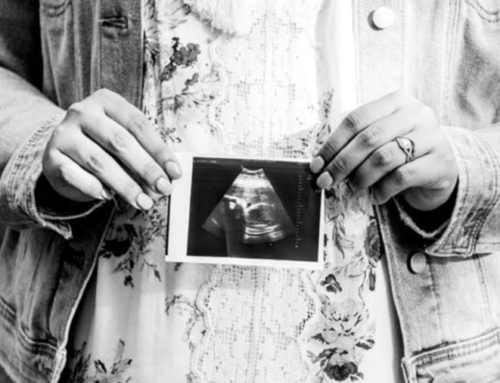 “That is Jesus, the son of Mary—the word of truth about which they are in dispute. It is not [befitting] for Allah to take a son; exalted is He! When He decrees an affair, He only says to it, ‘Be,’ and it is. [Jesus said], ‘And indeed, Allah is my Lord and your Lord, so worship Him. That is a straight path’” (Q. 19:34-36).